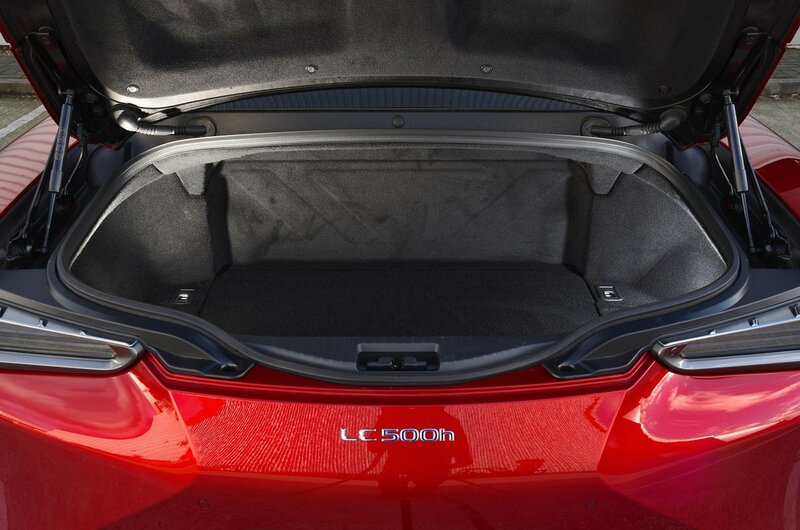 Lexus LC Boot Space, Size, Seats | What Car? Space up front is generous, with the LC’s long body allowing for plenty of leg room, while there’s enough head room for tall adults as well. If you intend to put anyone in the back, though, you will want to ensure those in the front are average-sized or below and that those sliding into the rear are smaller still, because head and leg room are severely limited. In fact, only young children will be able to sit in relative comfort due to an aggressively raked roofline and miniscule leg room. The seats are comfortable in all trim levels. The standard seats are plush and comfortable, while the sports seats add extra bolster to hold you in position for more spirited driving. The interior also has plenty of storage areas for odds and ends. 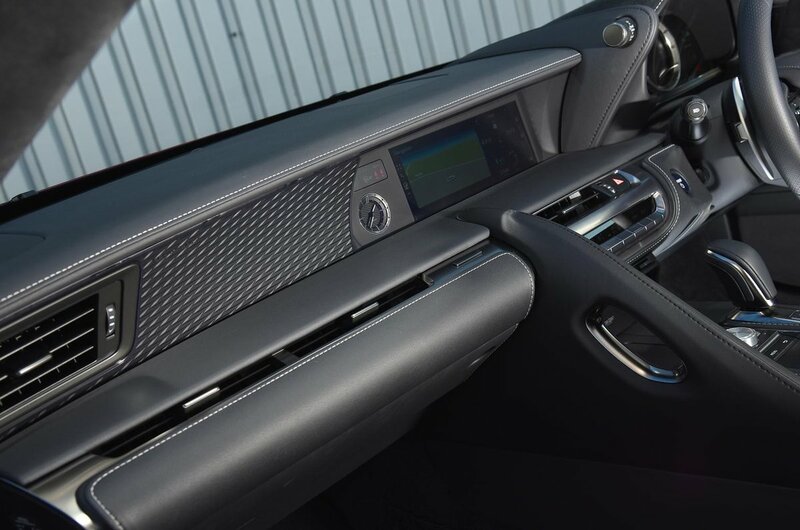 Boot space is on a par with the Porsche 911 class, but it’s slightly smaller in the hybrid version; in fact, there's about half as much space as in the Mercedes-Benz SL and a third as much as in the BMW 6 Series. The boot is also shallow and a rather awkward shape, with a narrow aperture and a lumpy, uneven floor – although it does make up for this in terms of length. Many owners will travel two up and use the rear seats for additional luggage space. 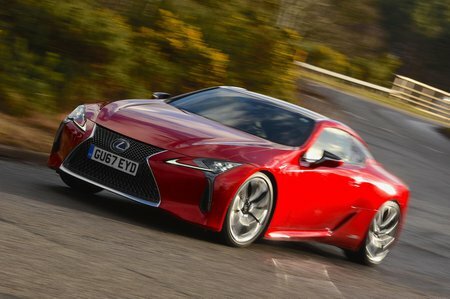 In this regard, the LC is on a par with its rivals – but it is worth considering these factors before buying.